Pysanky is a traditional Ukranian egg decorating technique that utilizes a wax-resist method for creating intricate pattern. Students will learn how to hollow out eggs, and create a multi-layered design using wax-resist methods. Each student will leave with her own Pysanky design, as well as materials to make more at home. 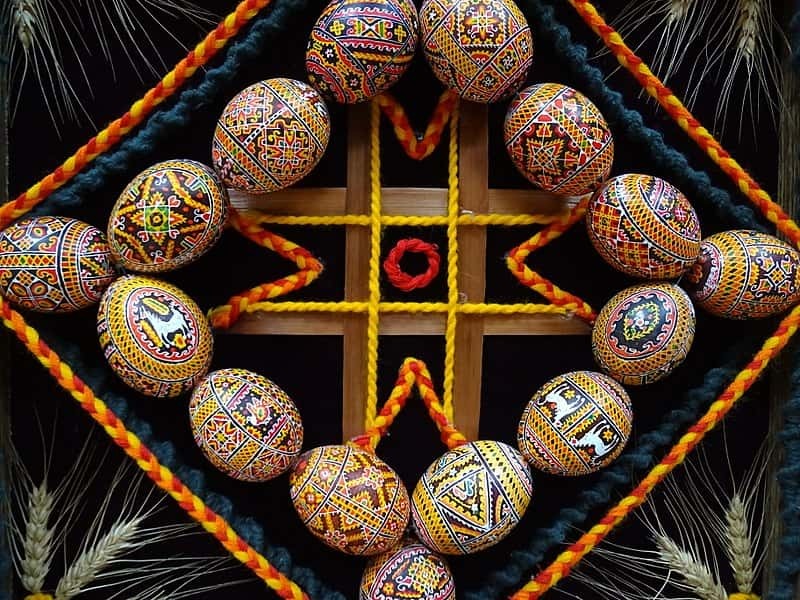 It is customary in many Eastern European countries to hand out your Pysanky Egg creations with friends and family, so get started making your own to give in time for Spring!